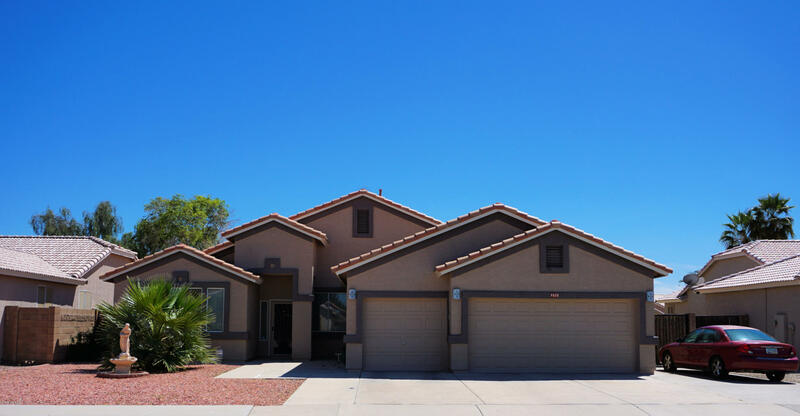 All RYLAND AT SILVERCREEK homes currently listed for sale in Peoria as of 04/23/2019 are shown below. You can change the search criteria at any time by pressing the 'Change Search' button below. "The moment you walk into this spacious home, you can't help but notice the Pride in Ownership! A Grand Entrance with Travertine Tile opens to the Formal Dining/Living Room for Elegant Entertaining. The Large Eat-In Kitchen features Granite, SS appliances and a large Island which is perfect for cooking, entertaining as well as an option for casual dining. A Large Pebble Tec Pool, loads of Cool Deck, artificial Turf and a Full Extended Patio allow you to entertain year round! Not only does this ho"
"PRICE REDUCED - MOTIVATED SELLERS! GREAT HOME WITH GORGEOUS, VERY PRIVATE BACKYARD - HUGE LOT! Move in ready 3 bed, 2 bath home is ready for it's new owners! 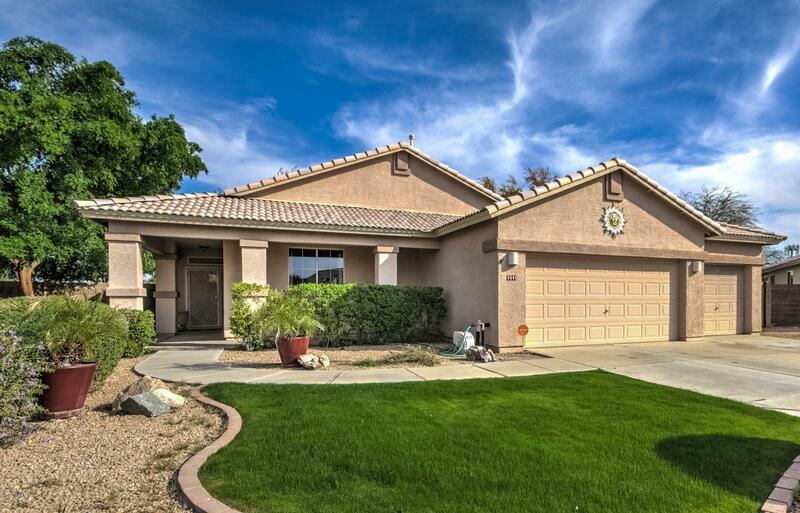 9 ft ceilings, Tile floors, upgraded lighting and ceiling fans, security system, wired for stereo, speakers in hall and master, insulated 3 car garage. Large Walk-in pantry/laundry room. Newer carpet with upgraded pad. New RV gate. Custom Sun Screens on all the windows and roll down shades on patio. New alarm system connected to phone can l"
"Terrific Family Neighborhood ! Walking distance to Cheyenne Elementary and Peoria High! 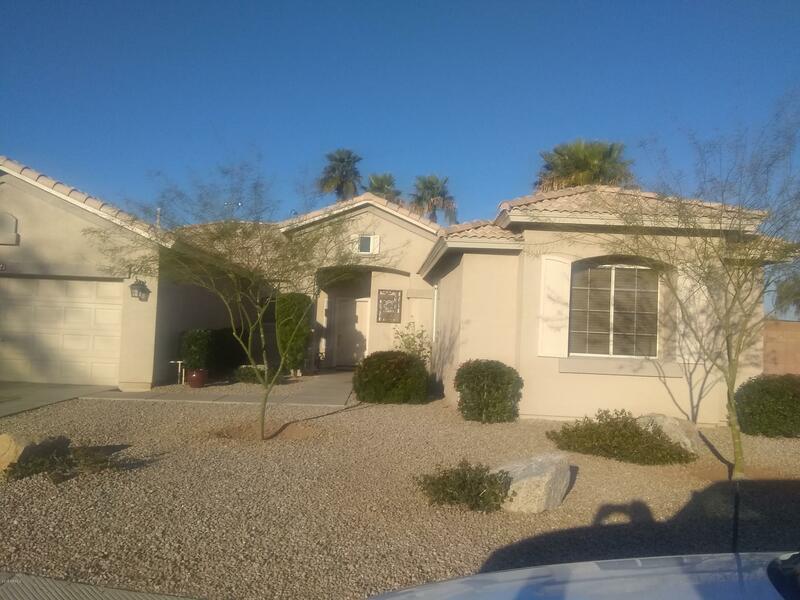 Easy acess to 101.fabulos split floorplan,Beautiful tile throughout the house, New paint on the outside,Pebbletech pool,Planter Boxes and grass,Covered Patio.Pool is Maintained monthly at a reasonable rate if interested may be able to retain service. Washer, Dryer and Refrigerator convey with property, Sunscreens. owners have pet cat no problem if cat gets out he will return . Please note after 6pm wil"